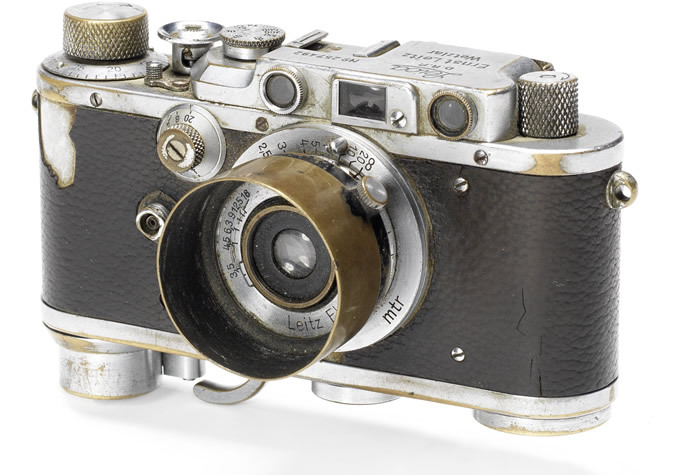 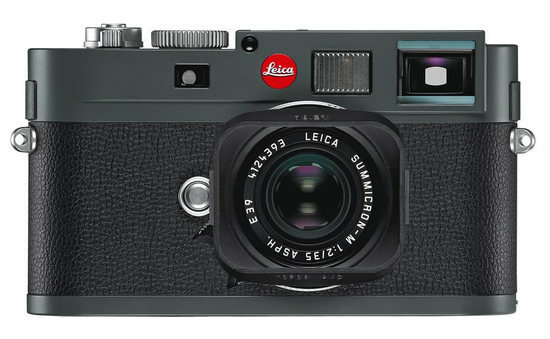 Leica is a name associated with innovations, versatility, and milestones. 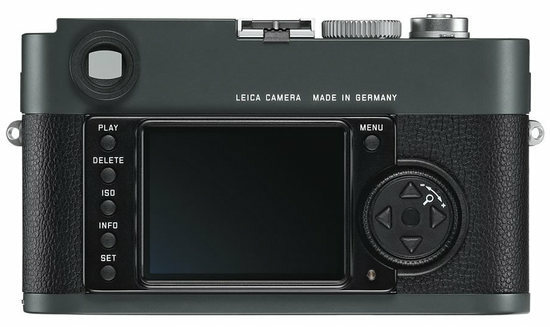 Setting entirely new standards, the Leica M features a newly designed and constructed CMOS image sensor making it the most versatile model ever in the history of Leica rangefinder cameras. 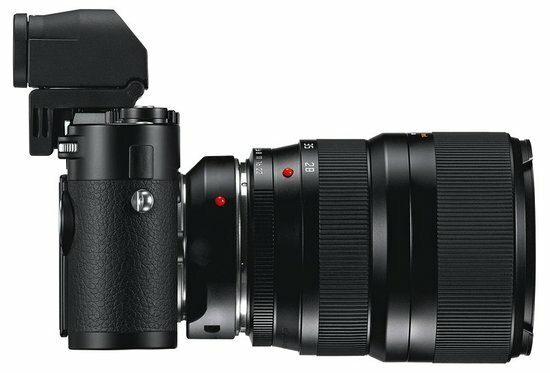 The revolutionary CMOS sensor was developed in collaboration with CMOSIS specifically for the camera and gives an amazing resolution of 24 megapixel with full 35mm format. 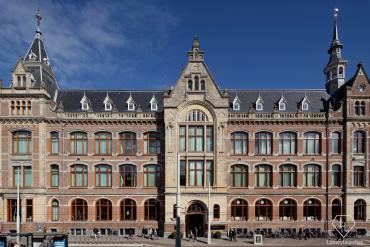 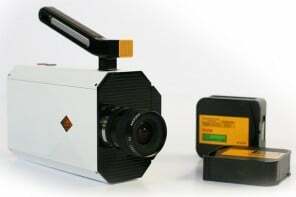 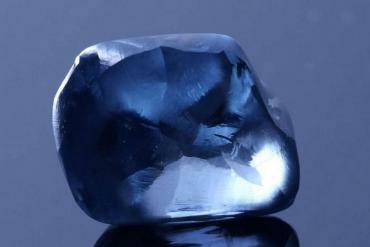 The sharpness, exposure and colour content of images can be precisely assessed on the camera’s large, 3”, high-resolution 920,000 pixel screen. 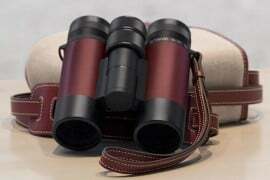 The glass covering plate of the monitor screen is manufactured from particularly tough and scratch-resistant Corning Gorilla Glass. 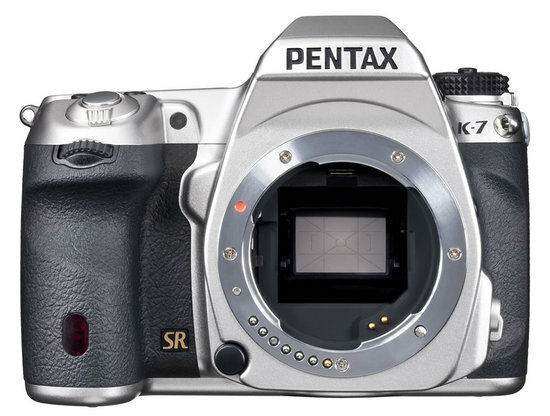 The full-metal chassis is a completely self-contained, die-cast element manufactured from high-strength magnesium alloy and special rubber seals protect the camera body against dust, spray and moisture. 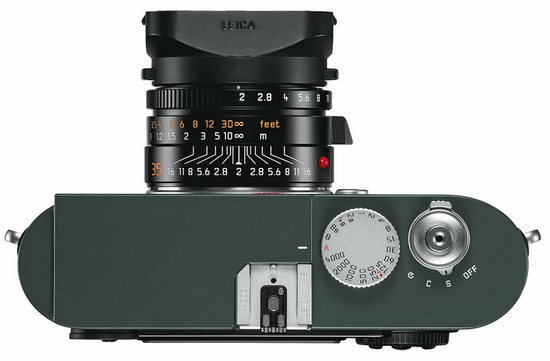 The Leica M features additional focusing methods and functions such as Live View and Full HD video capability and compatibility with the Leica R lenses makes it the most versatile camera in the history of Leica. 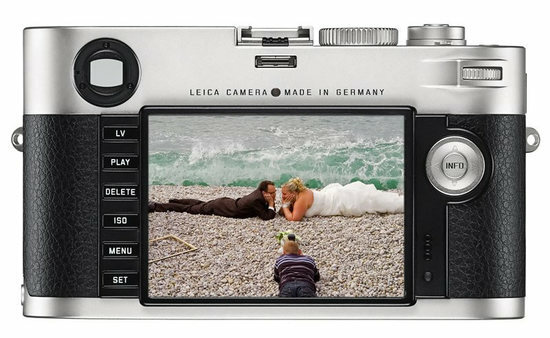 Also launched is the Leica M-E part of the rangefinder series that features a proven, high-resolution, 18 MP CCD sensor in full 35 mm format. 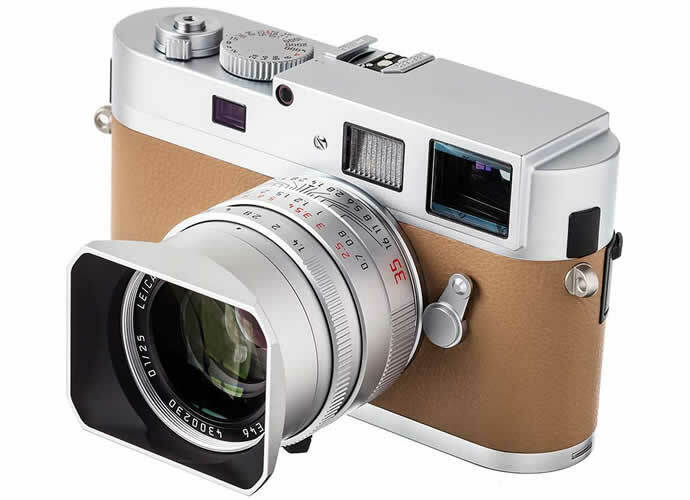 This lets the Leica M-E offer exceptional image quality combined with the distinct advantages of rangefinder photography, and a minimal, discreet design in an unobtrusive anthracite grey paint finish. 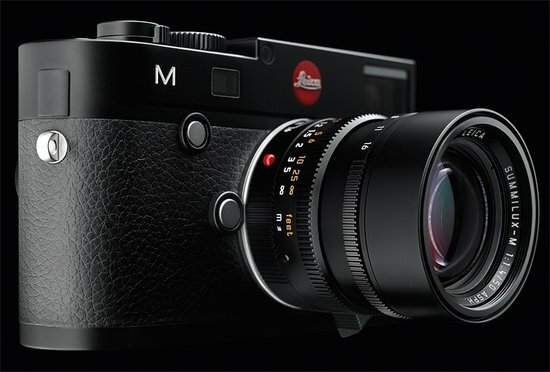 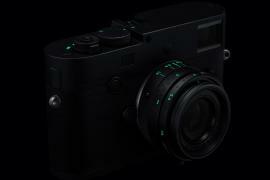 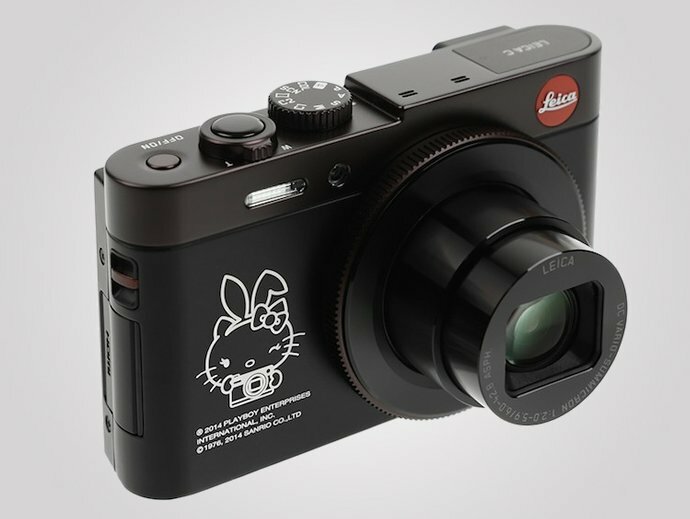 The Leica M will retail from early 2013 for almost $8,200 while the M-E comes out this month for $6,300.